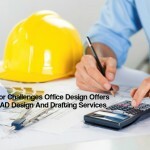 The AEC Associates Architectural CAD Conversion Company plays a vital role in the modern computer age where CAD design and drafting has replaced the erstwhile manual paper-and-ink drafting and design process. 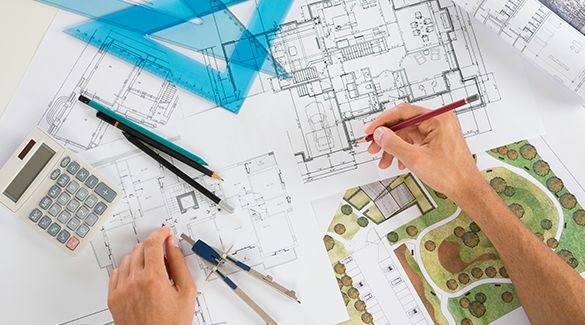 Since the conversion process has become a necessity for design development today, most organizations in the construction industry rely heavily on the services of Online Architectural CAD conversion company to give them a solid platform for the ensuing design process. 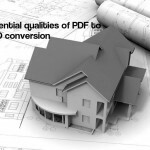 Many laypersons often wonder what makes PDF to CAD conversion so important for the professionals like Architects, Engineers, Interior designers and Contractors etc and what are the benefits of the process; in fact, even some professionals undermine the importance of hiring an experienced conversion company for the job. 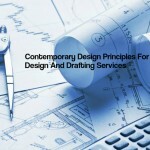 Let us discuss in brief the reasons for using the process and the benefits it brings to the industry and end users. 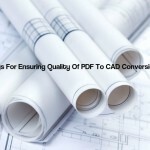 Before discussing the necessity of CAD conversion and the importance of Architectural CAD conversion company, it’s essential to first have an idea about the two file formats used in the process. PDF (Portable Document Format) – developed by Adobe systems; it’s a file format that allows viewing of each page in sequence where the viewed pages are exactly as they would look in print. The pages in a PDF file may contain any combination of 2D vector graphics, text or raster images. DWG (or DXF)- a binary file format used by CAD programs in Architectural, Civil engineering and related fields where heavy two-dimensional (2D) and three-dimensional (3D) designs are created. 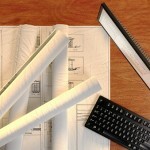 These files are very efficient and versatile and easily store this design data. 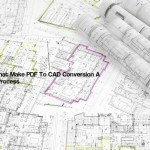 Now why do we need PDF to CAD conversion? There are basically two reasons for employing the process. 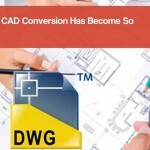 Technically, DWG files are heavy and it’s difficult to email them, so they are converted into lighter PDF files for emailing them to desired destinations. Later these files have to be reconverted into DWG file format in order to conveniently view or edit them. 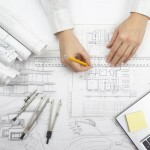 Professionally, the process helps protect the professional and financial interests of architects and other professionals. 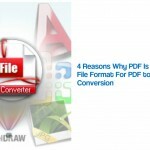 Since PDF files cannot be copied or edited, so a PDF copy is just like a print. 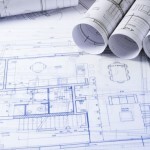 Just like the blue prints of the previous era, these copies are given to the clients as prints of the original drawings. Later when the client wants to do some alteration or addition work, these PDF files have to be converted into DWG format for using them as the starting point for further designing. 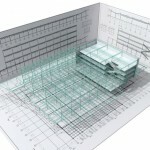 Hiring a reputed and experienced Architectural CAD conversion company is important as the quality of the converted drawings can affect the future design process. Enables fast and efficient editing and provides easy to work upon files.